He is determined to fly--high, High, High But is he too little to reach the sky? 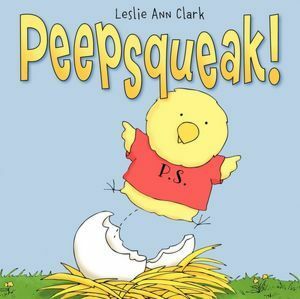 Young children will love this debut from author-illustrator Leslie Ann Clark about Peepsqueak, a lively little chick who doesn't give up, no matter what. Review: 4 Stars - Peepsqueak! 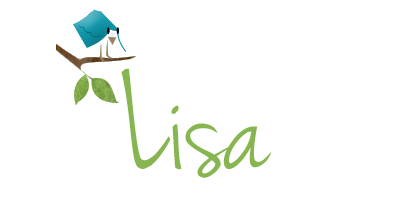 By author, Illustrator Leslie Ann Clark is beyond cute! 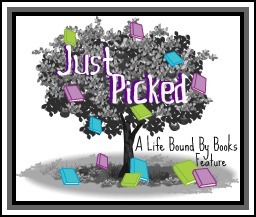 The illustrations made me giggle, seeing a baby chick with glasses on or one with a tie… another with a flower in her hair, or even the one with a pearl necklace on, had me in love with the art. The message of this one is simple, but true. Never give up. You can achieve what you want, as long as you try and that sometimes how you achieve it might not be as you had planned, but if you work for it, you can get there in the end. With such fun and amazingly cute illustrations, Peepsqueak has become a favorite of my nieces, big and small. 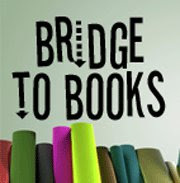 I highly recommend this one to adults to share with the younger children. So sweet. My friend just hatched some chicks at her library where she works. I wonder if she worked this book into the program.